The U.S. Securities and Exchange Commission obtained an emergency freeze of $27 million in trading profits involving the CEO of cryptocurrency company Longfin and three other people, the agency said in a statement Friday. 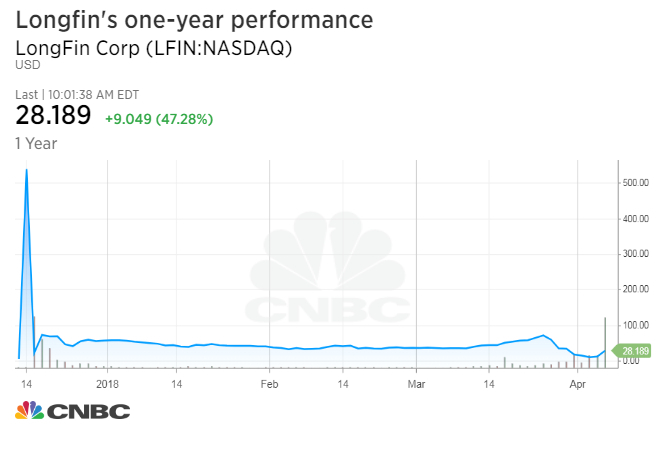 Longfin’s stock was halted on the Nasdaq as of 10:01 a.m. ET on the SEC alert after jumping more than 47 percent. Shares had been halted numerous times throughout the week for volatility. The stock was worth more than $3 billion at one point in December after announcing a cryptocurrency-related acquisition. The SEC claims Longfin CEO and Chairman Venkat Meenavalli had the company issue unregistered shares to the three people, so they could sell them, which they did. The financial watchdog does allows people to own a certain amount of unregistered shares without having to go through what one lawyer calls a “very long” registration processes. 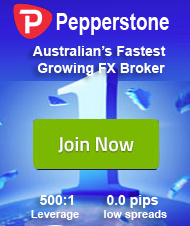 But those shares are restricted, and cannot be sold during certain time periods. The SEC alleged that Longfin affiliates Amro Izzelden “Andy” Altahawi, Dorababu Penumarthi, and Suresh Tammineedi sold large blocks of their restricted Longfin shares illegally to the public shortly after the company acquired the cryptocurrency business and began trading on the Nasdaq, according to the complaint. “Essentially they played a shell game here, and sold shares that they weren’t allowed to sell,” according to Henning. The small company that has attracted controversy over its ties to cryptocurrency, and its CEO said this week that he is not going to sell his shares while he is fighting $1.4 billion in bets against the stock by short-sellers. “I’m not going to sell [for] the next three years,” Meenavalli said Wednesday on CNBC’s “Fast Money” as he was rigorously questioned about stock sales and inconsistencies about his business. On Monday, Longfin disclosed that the SEC was investigating trading in the company’s shares, and requested documents related to its IPO and acquisition of Ziddu.com, according to a 10-K filing. The stock has fallen more than 90 percent from an all-time high hit above $500 in December. Volatility has picked up in the last two weeks following several negative headlines, including a tweet from noted short-seller Andrew Left’s Citron Research. — CNBC’s Evelyn Cheng contributed to this report.